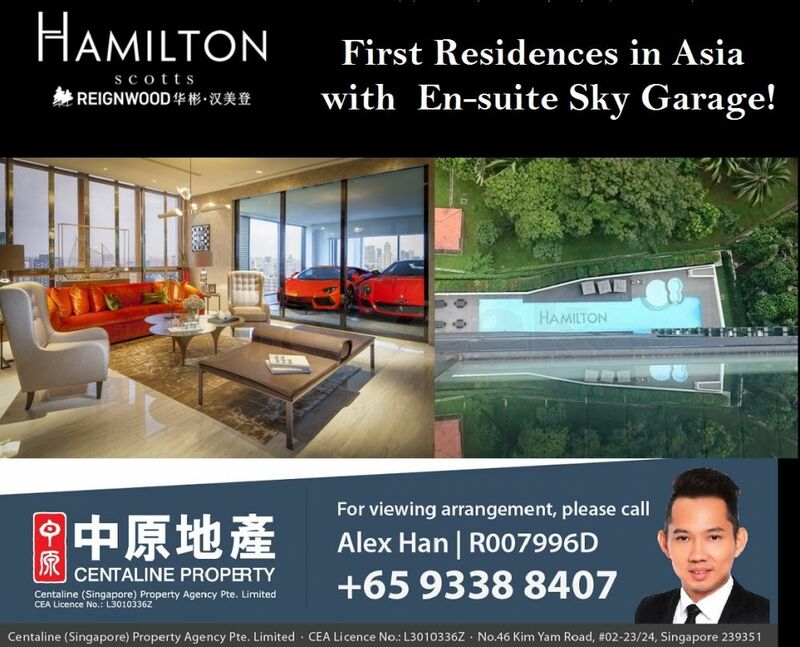 Reignwood Hamilton - First Residences in Asia with En-suite Sky Garage. 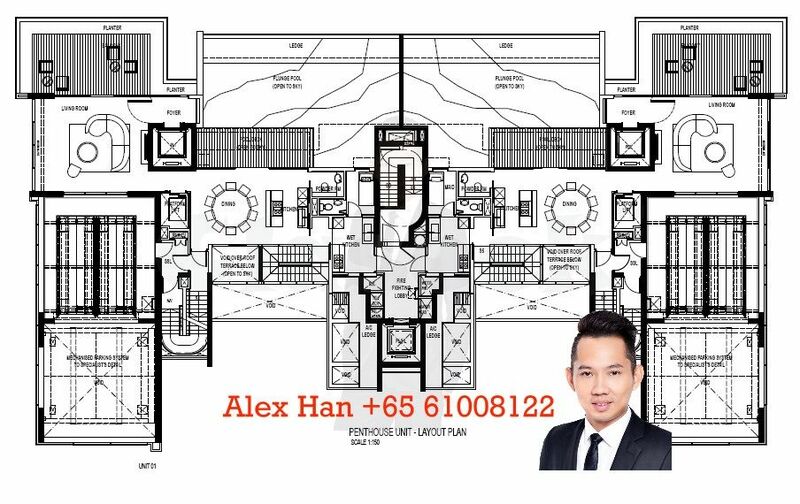 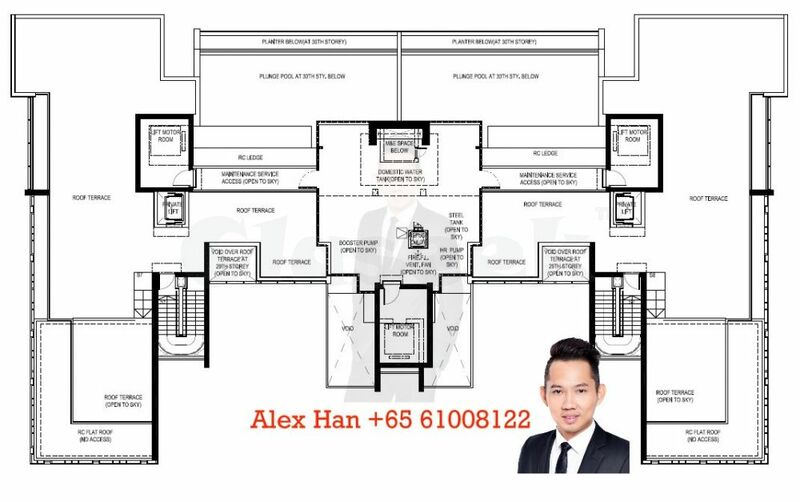 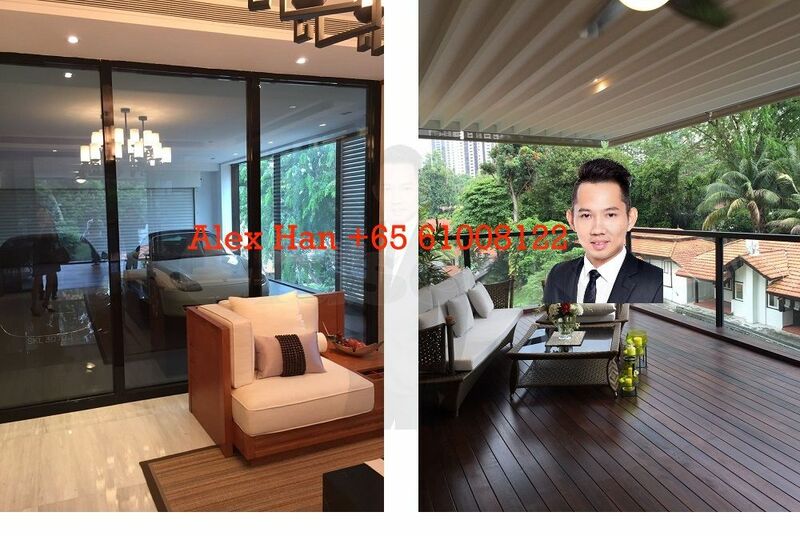 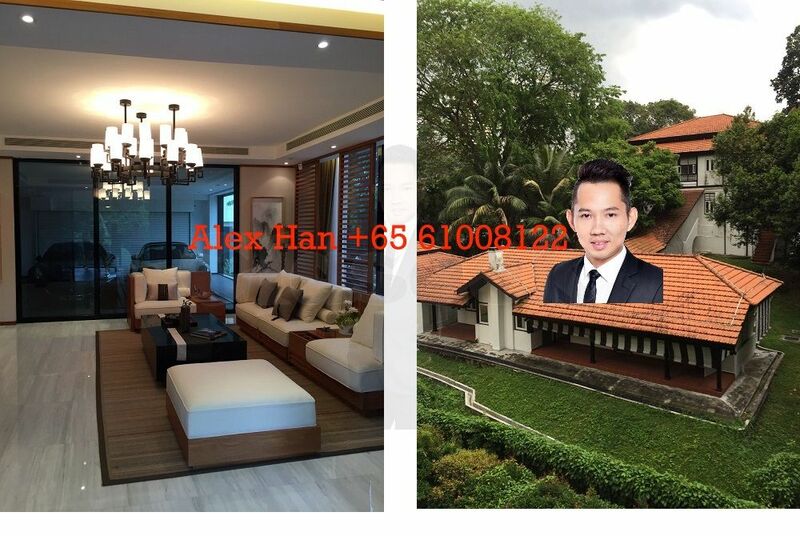 Situated on Scotts Road, just mins away from Vibrant Orchard, modern City. 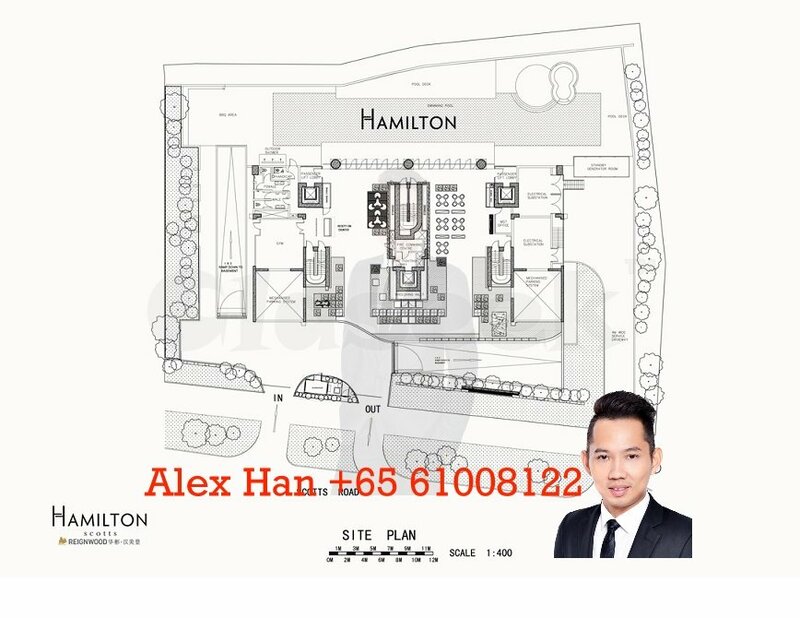 Reignwood Hamilton Scotts overlooking 12 hectares lush tropical greenery, enjoy the excitement of City living and the landscape of rainforest. 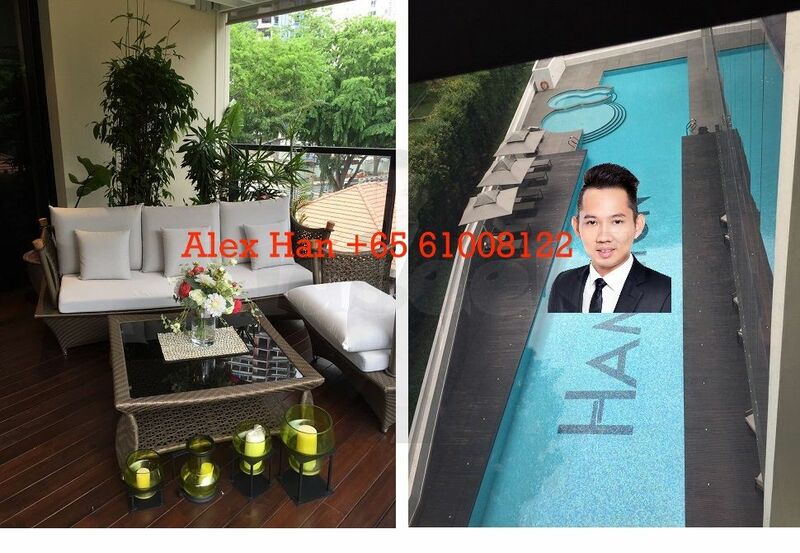 *Top Class facilities and Commercial services.